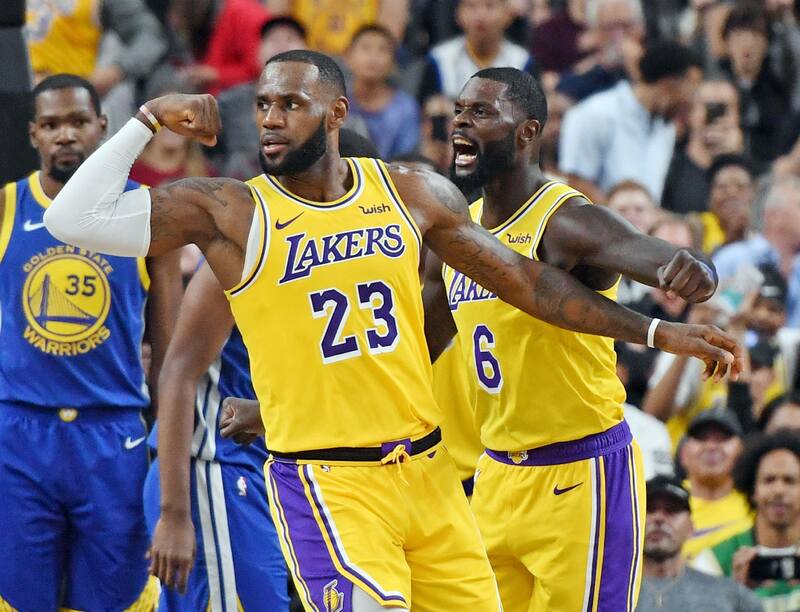 Las Vegas bettors are backing the Los Angeles Lakers for the NBA championship more than any other team in the league. 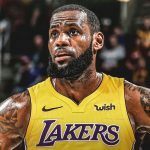 With LeBron James now the biggest star inside the Staples Center, there’s unsurprisingly a renewed interest in the Lakers after the team has failed to reach the playoffs in each of the past five seasons. 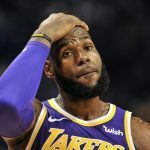 And since the game’s best player made his decision to again depart Cleveland, but this time for Southern California, sportsbooks have been printing more NBA Finals title slips on Los Angeles at a rabid rate. In early August, the Westgate SuperBook opened their season over/under win total on Los Angeles at 48. That’s 13 more wins than the team won a year ago, and the sixth highest win tally of the 30-team NBA. Along with the Lakers, Kyrie Irving’s Boston Celtics are attracting considerable futures action in Las Vegas. 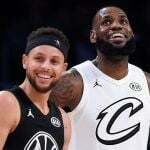 It’s all Lakers and Celtics,” MGM sportsbook director Jeff Stoneback told Purdum. Westgate oddsmaker Jeff Sherman said his book is the same, with “a very wide gap” after those two teams. The Westgate SuperBook has the Lakers currently at 12/1 to win their first championship since 2010. Los Angeles has the fourth shortest line behind only the Golden State Warriors (1/2), Celtics (5/1), and Houston Rockets (6/1). James packing his bags for the west coast only made things easier for Irving and the Celtics. 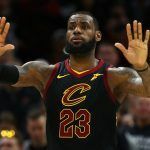 The Eastern Conference has long been inferior to the West, and with a James-less conference, Boston now seems to have the easiest route to the NBA Finals. The SuperBook has Boston at -120 to win the East, or implied odds of 54.5 percent. A $100 bet nets $83.33 should they reach the Finals. The Warriors will have more difficult competition to overcome, but in terms of odds, bookmakers require bettors to risk a lot of money to win a little. The two-time defending NBA champs are at -325 (implied odds 76.5 percent) to make their fifth consecutive Finals. A $100 bet nets $30.77. The Supreme Court’s decision to repeal the federal sports betting ban has given states the power to set their own laws and regulations on the gambling activity. It’s also created “regional bias” concerns for sportsbooks operating near both professional and collegiate teams. In terms of the NBA, sportsbooks in New Jersey say the New York Knicks are currently their largest liability. The Knicks haven’t been to the playoffs in five years, and the SuperBook has their 2018-19 season win over/under total at just 28. The SuperBook offers the Knicks at 300/1 to hoist the Larry O’Brien Championship Trophy, or an implied chance of 0.33 percent. Should the unthinkable happen, bettors who took the long risk will be rewarded $30,000 for every $100 wagered.